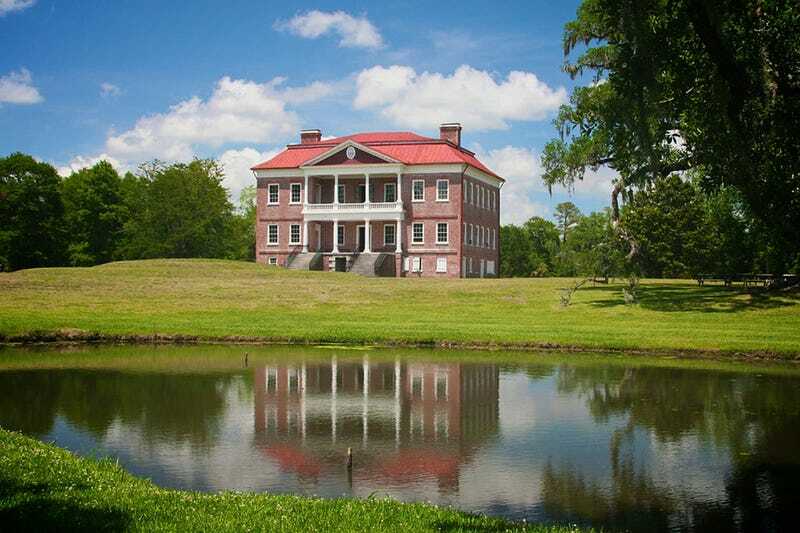 My roots on my father's side are Gullah and descendent of slaves of Drayton Hall in Charleston, SC. A few years back, my Nana was contacted about joining with other descendants to seek restitution and acknowledgement from the Drayton family whom we are pretty obviously related to. She declined saying that she just really didn't want to be bothered with the case though I think a part of her regrets it. I don't even know what happened with it as she doesn't talk about it but will drag out pictures of Drayton Hall often - but she always did that. I feel like I would on some level like to be acknowledged especially since I'm not related by choice but it seems like such a heavy and taxing battle for what in the end. General thoughts about restitution/inheritance/acknowledgement from slavery? Edit: I just want to be clear that I'm not looking to join the case or get any money from the Drayton family. It's more of an acknowledgement/family history thing for me.